Don't go to the car park! Get in touch with the car park by calling the telephone number that you will find in the booking confirmation email, leave your vehicle at the airport terminal and a car park driver will pick it up and take it to the car park and will be waiting for you at the airport on your return. 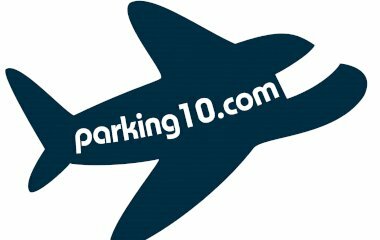 Book the best car parks in Alicante–Elche Airport, El Altet. Take your car to the beginning of Terminal T1 (new terminal) at Alicante El Altet airport. Once there, a perfectly identified driver (blue vest and company logo) will pick up your vehicle before you board. Call the telephone number you will find in the confirmation email of the reservation, a perfectly identified driver (blue vest and company logo) will pick up / return your vehicle at the meeting point of the airport. Height: 6m. Width: 5m. Length: 10m.